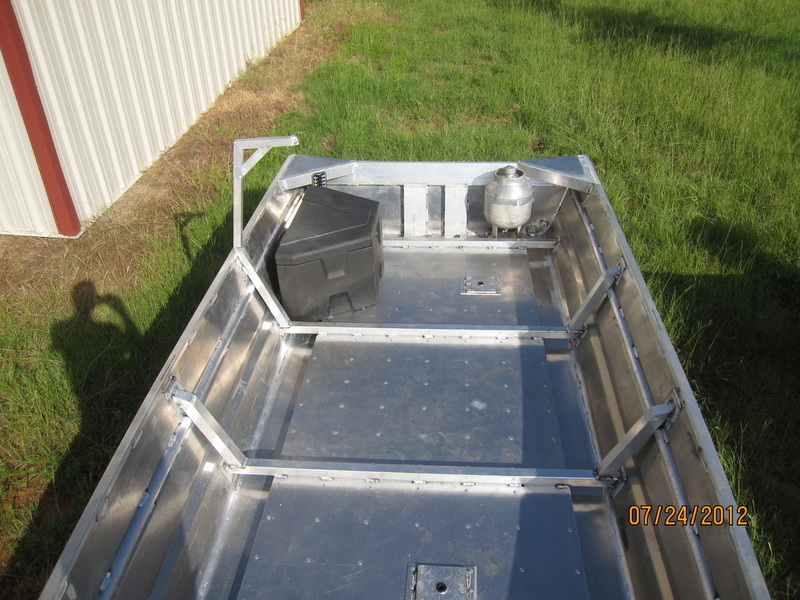 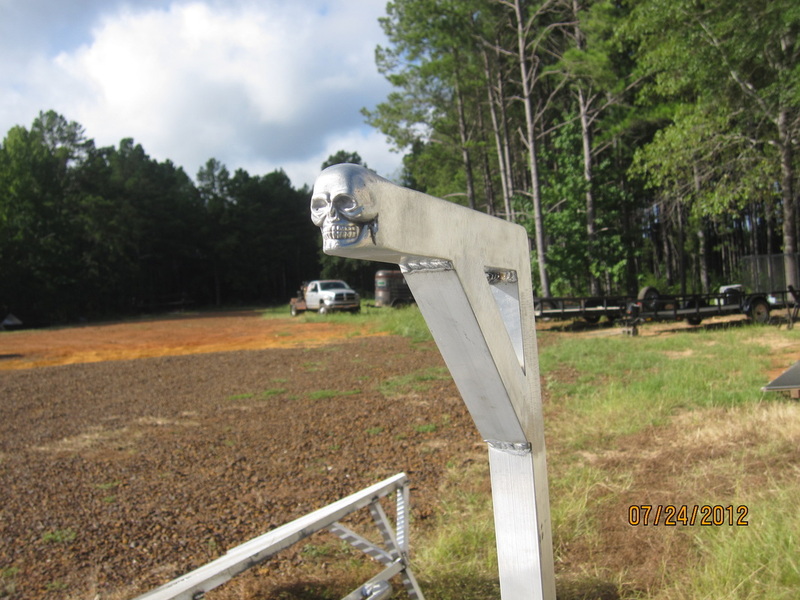 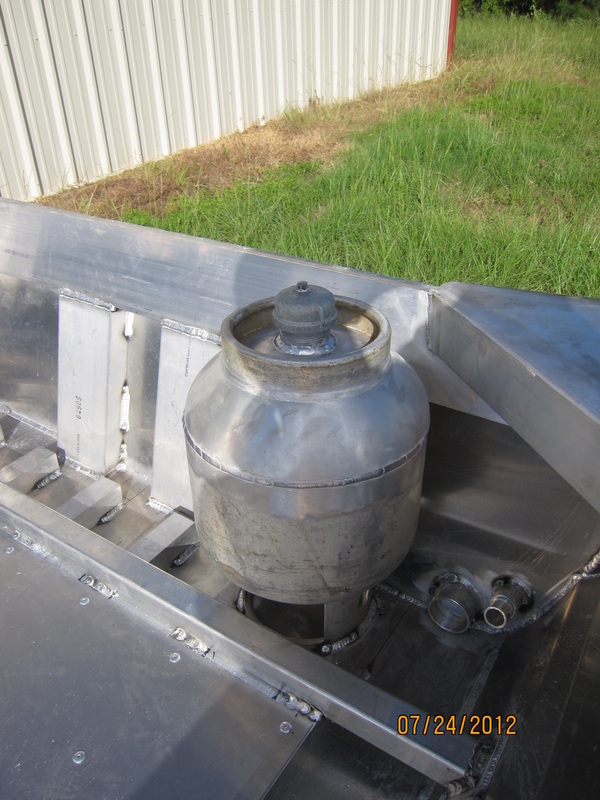 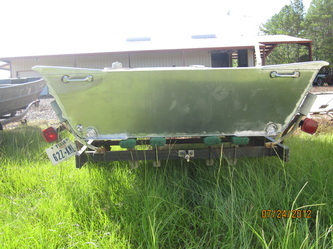 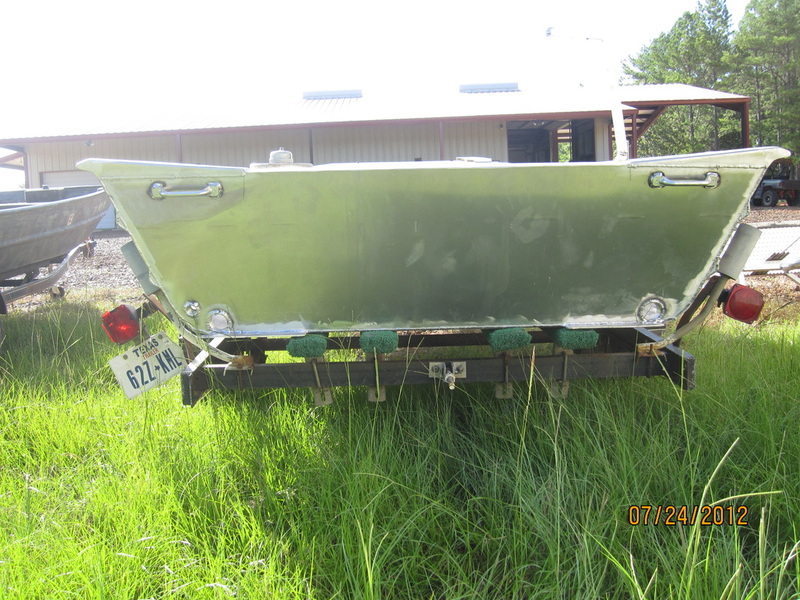 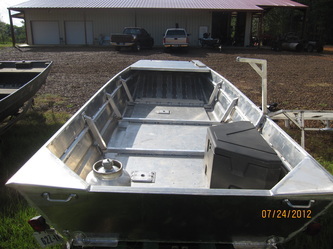 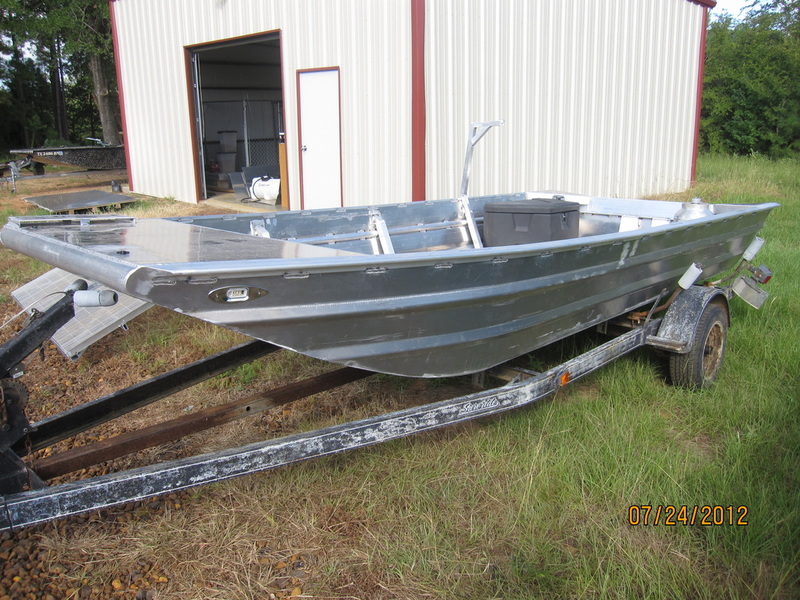 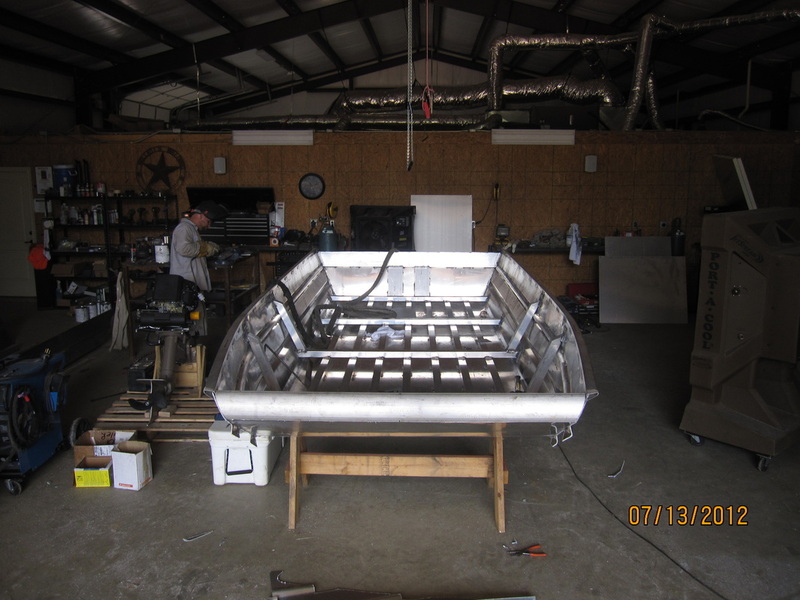 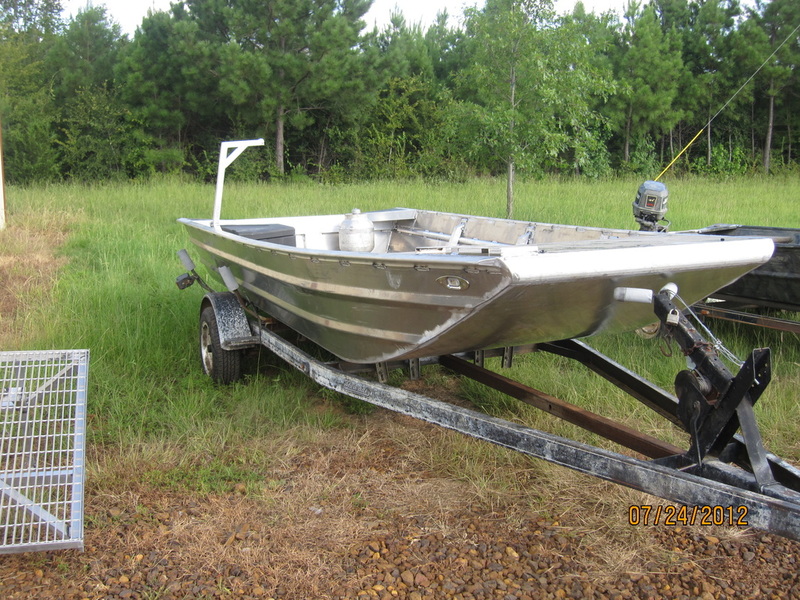 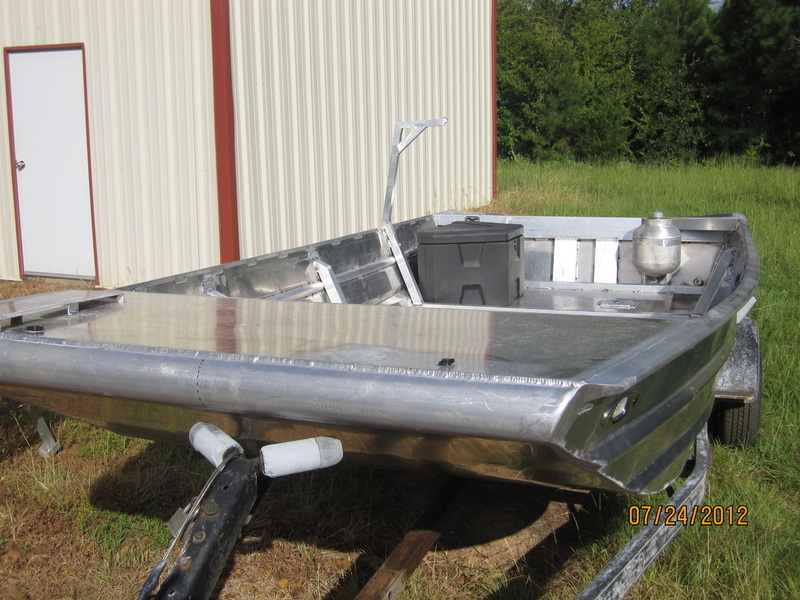 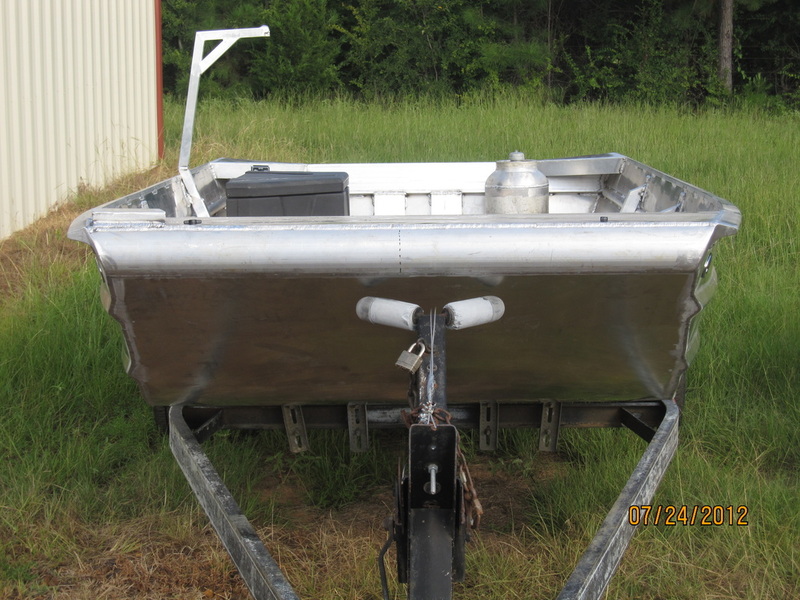 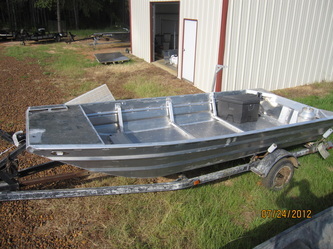 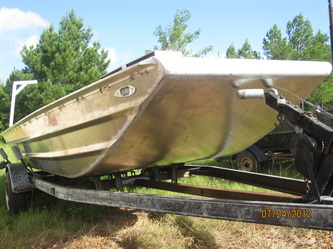 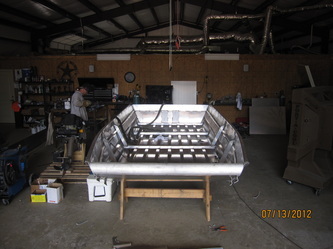 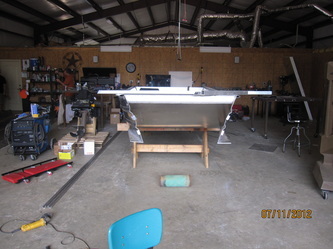 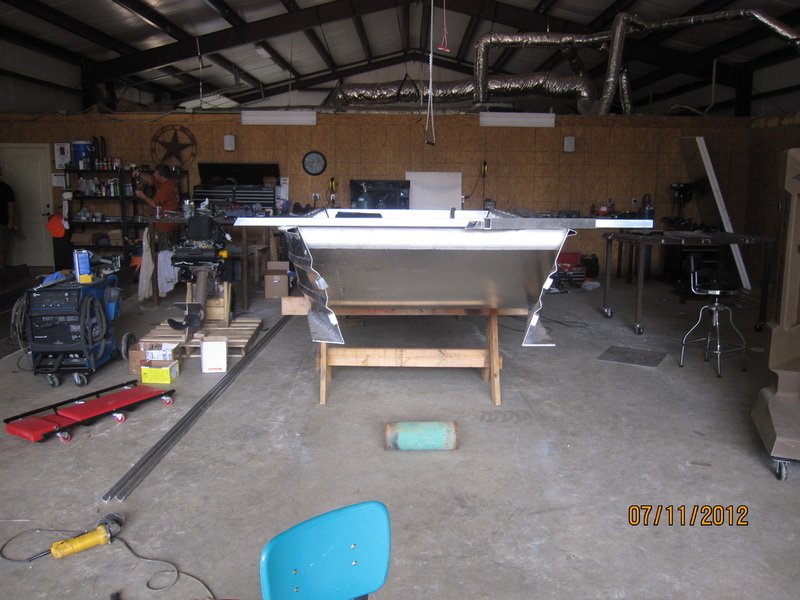 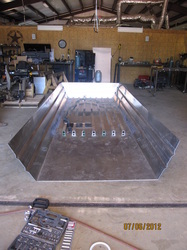 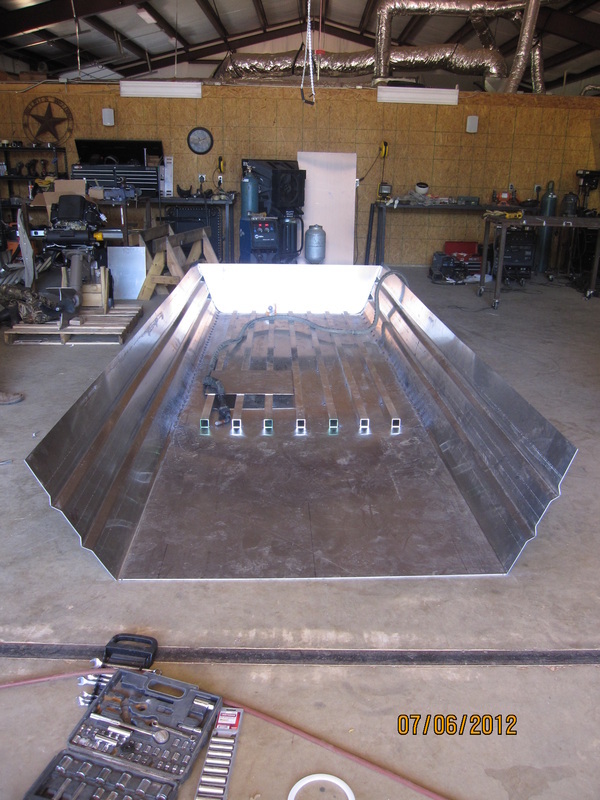 1660 - "Short and Wide"
This boat was built for a customer and friend in Joaquin, Texas. 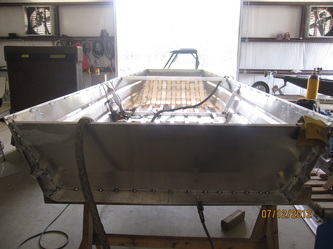 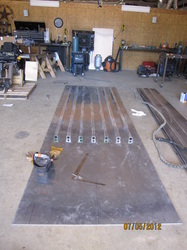 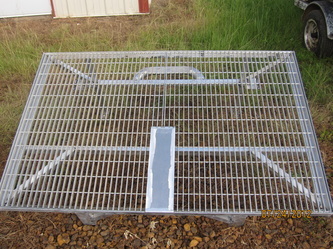 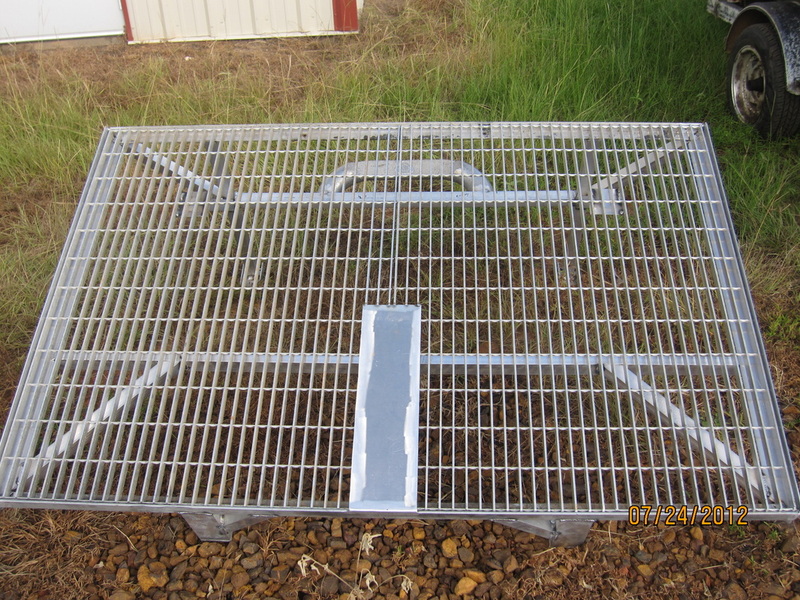 Half pipe inside of V crimp for Fuel Lines, Wires, etc. 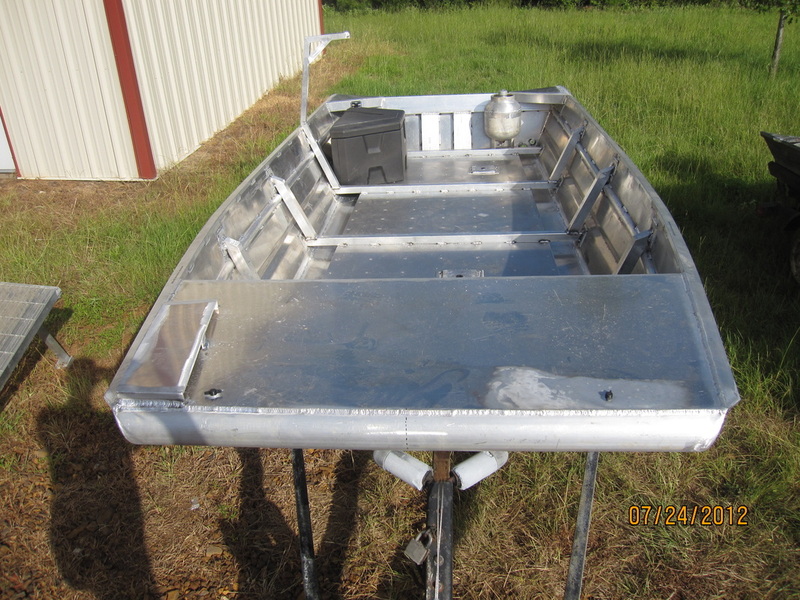 The boat drafted very little water, nearly none and is VERY stable.